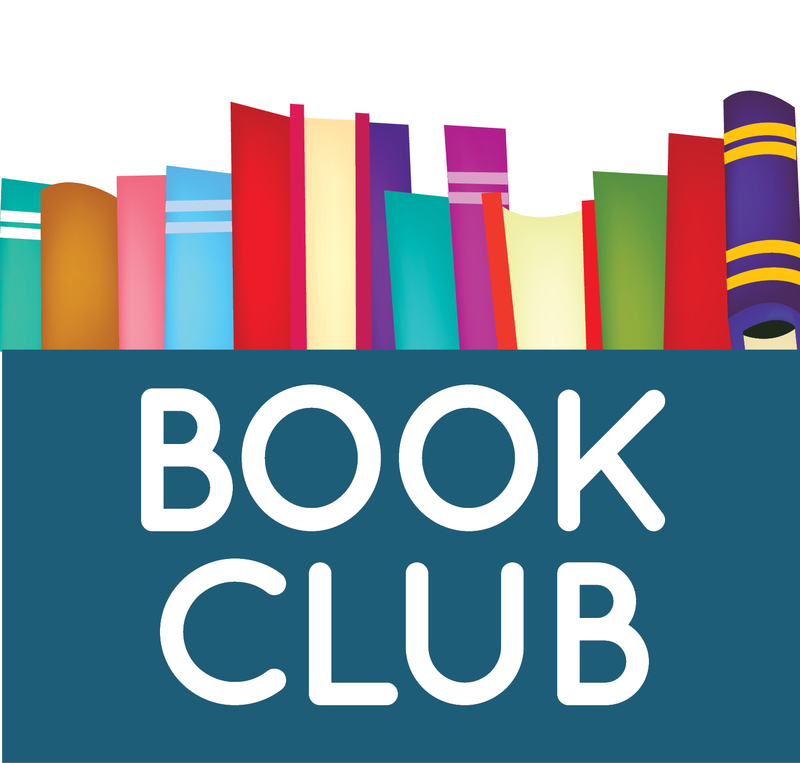 The Library offers a variety of monthly books clubs. Registration is required and can be done by calling the Library at 609-967-7155 or stopping by. Complimentary books may be available for attendees. The Library's Great Decisions group is led by Conrad Weiler, Associate Professor Emeritus of Political Science at Temple University. Sessions are held each spring. Thanks to all who participated in spring 2018! 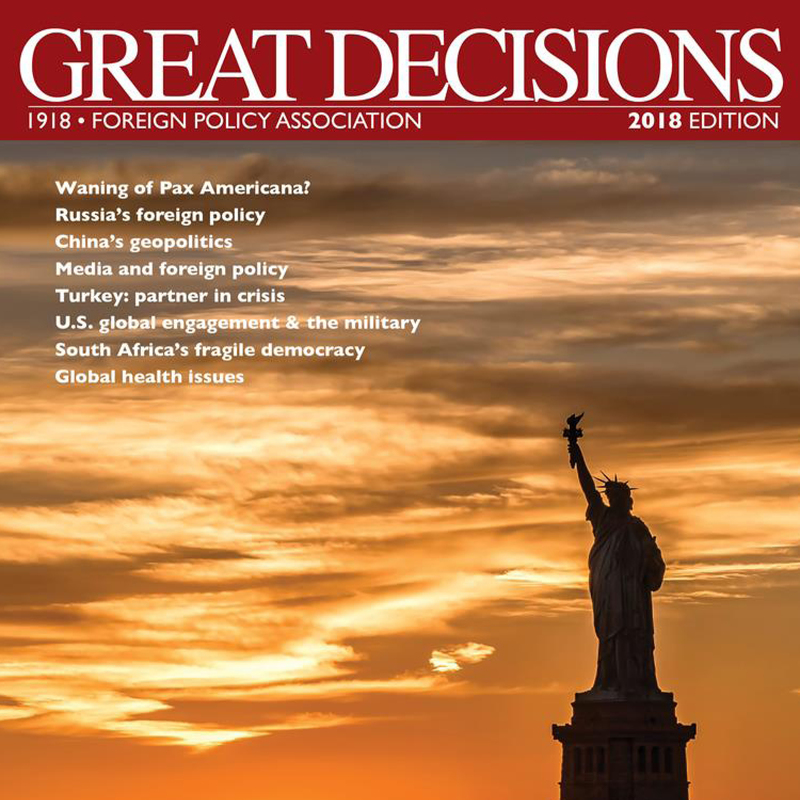 Topics for Great Decisions 2018 included: The waning of Pax Americana?, Russia's foreign policy, China and America: the new geopolitical equation, Media and foreign policy, Turkey: a partner in crisis, U.S. global engagement and the military, South Africa's fragile democracy, Global health: progress and challenges. 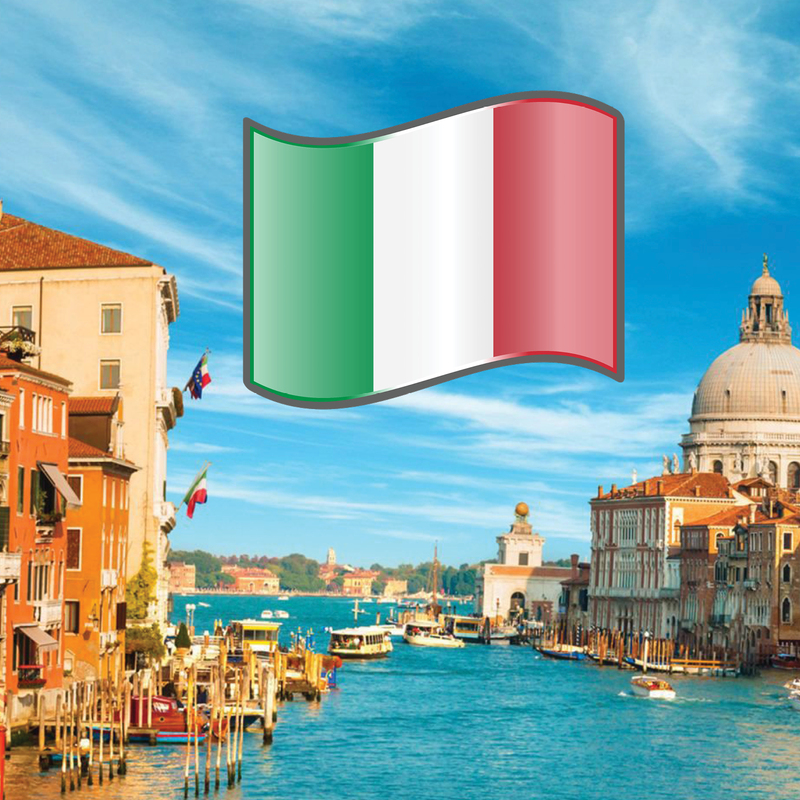 Meet with others interested in learning more about Italian art, music, architecture, history, lifestyles. Meetings are held on the second Wednesday of the month from 3:30pm-4:30pm. No registration required. Group does not meet in July and August. Meet and share knitting techniques. 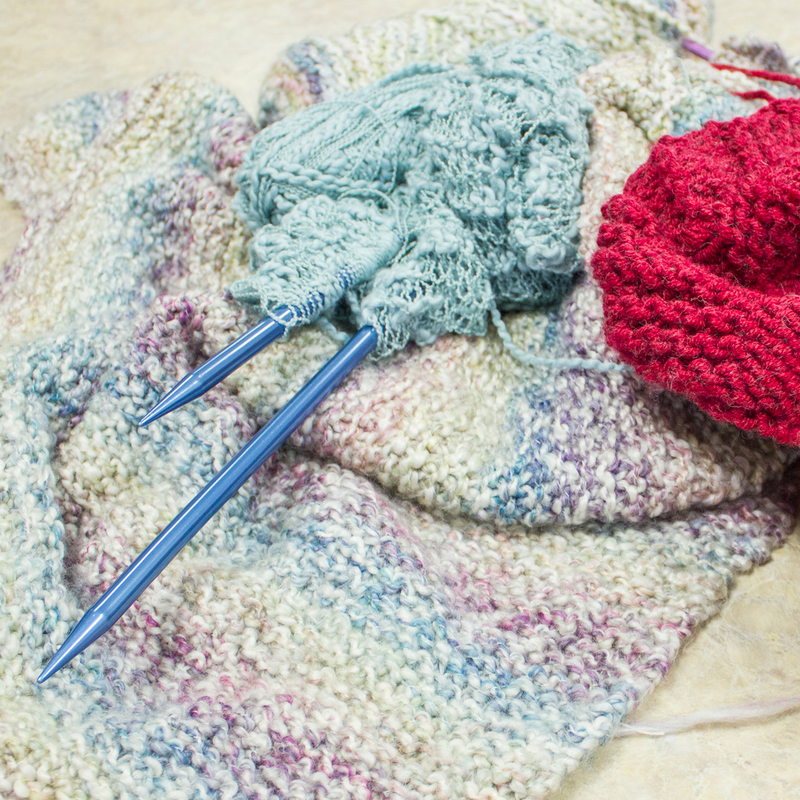 All levels of knitters are welcome. This group meets every Monday from 3:30pm to 4:30pm. No registration required. 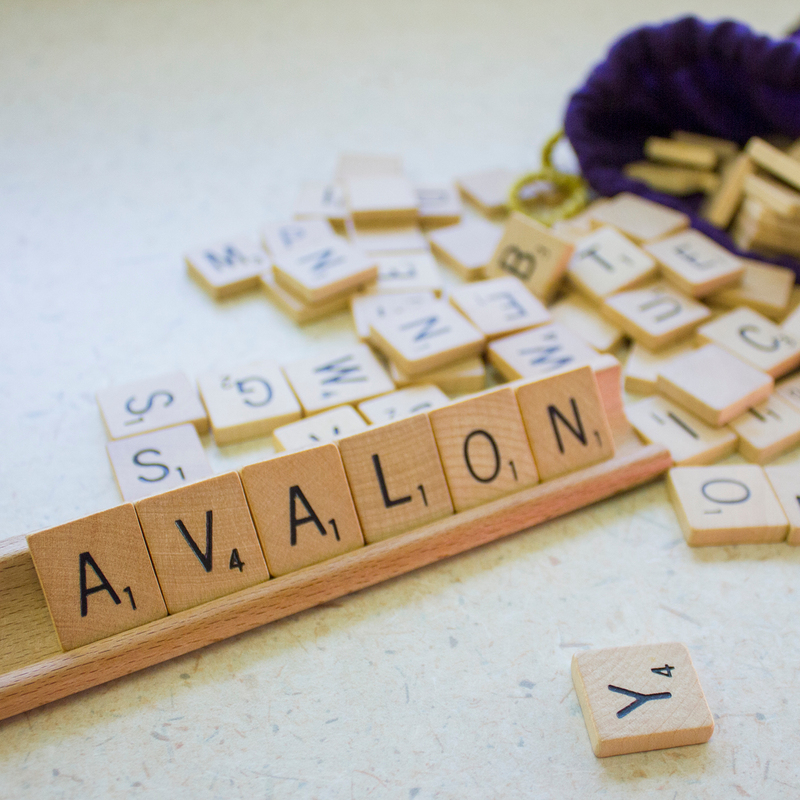 Love Scrabble? Looking for some fun competition? Join the Scrabblers on the second and fourth Monday of each month from 5:45pm-7:45pm. No registration required.